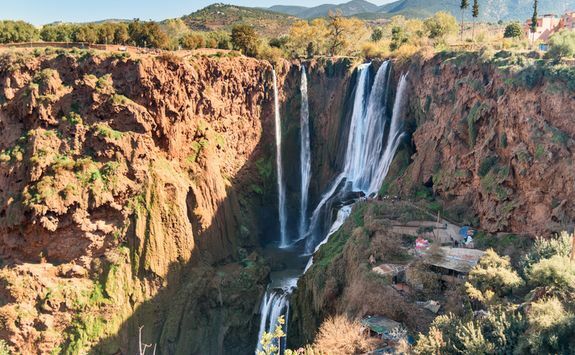 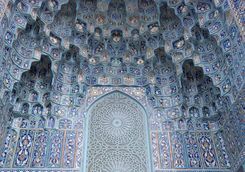 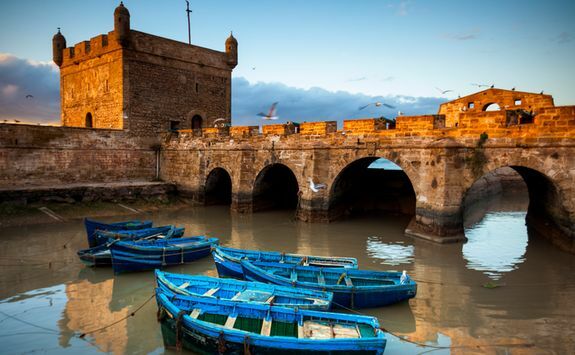 With its bustling markets, golden beaches and snake charmers, Morocco is one of the most exotic destinations within easy reach of the UK, and so the perfect adventure for all the family. 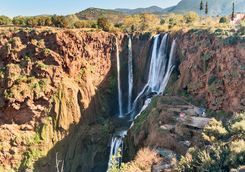 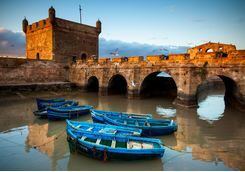 On a ten night trip combine the vibrant city of Marrakech with the stunning scenery of the Atlas Mountains and the laid-back beaches of Essaouira, for an inspiring introduction to the rich culture of Morocco. 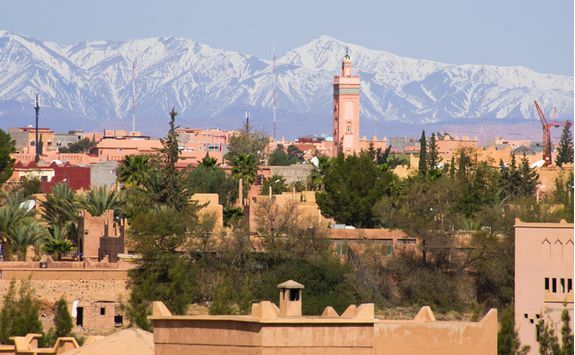 Let the holiday begin as you board a short international flight to Morocco and land in the heart of the action, in Marrakech. 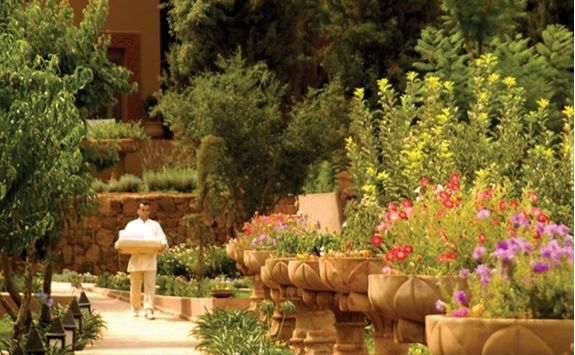 A driver will be waiting to collect you and whisk you all into the car and onto your hotel. 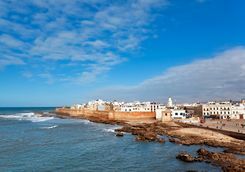 Spend your first evening acclimatising to the bustling city life and introducing the children to their first proper Moroccan tagine. 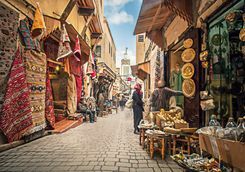 What better place to begin a family holiday than the bustling streets, bright colours and spice markets of Marrakech, where there is no end to entertainment. 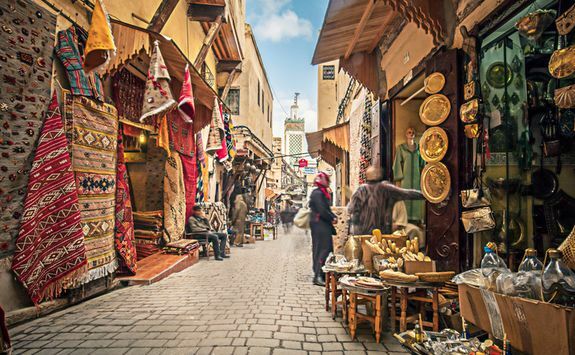 Spend the morning exploring and haggling for goodies in the medina, before stopping for a leisurely lunch in one of the rooftop restaurants, where you can look down on the action from above. 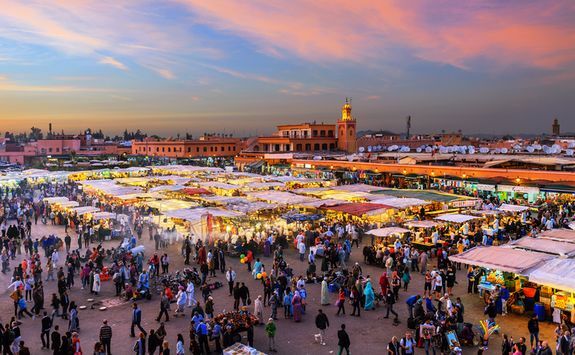 This evening take a trip to Djemaa el-Fna, which truly comes alive at dusk. 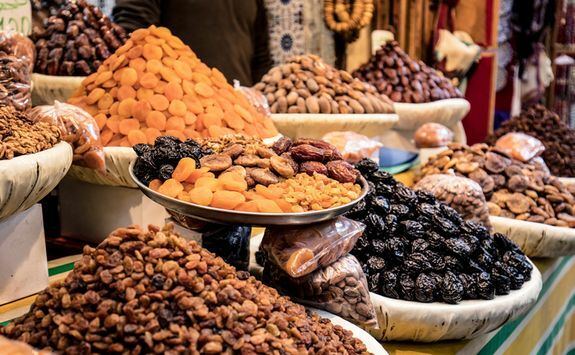 Exotic food stalls sit between all sorts of weird and wonderful street theatre; musicians, storytellers, snake charmers, henna painters, falcons, monkeys, tooth pullers…you name it. 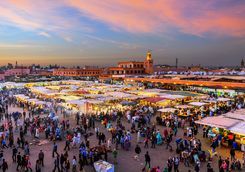 Djemaa el-Fna makes a great evening for anyone, but is a real winner for kids - this is real eyes-on-stalks stuff. 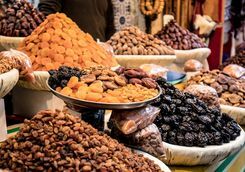 From camel rides to cooking lessons, there are activities to suit all interests in Marrakech, but one of our favourite family choices is the private guided tour of the many private museums and gardens in the city. 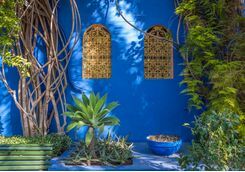 Apart from getting to grips with the artistic, design and scholarly focuses of the city, you'll also have plenty of time for running around in the beautiful gardens with the children. 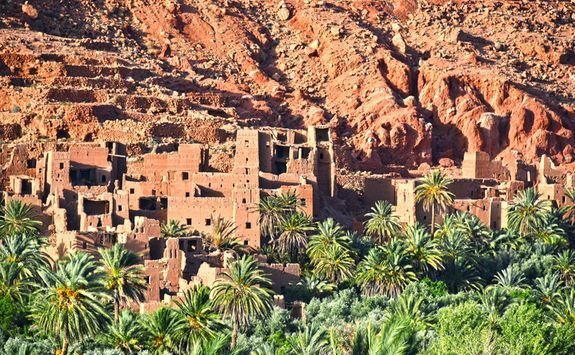 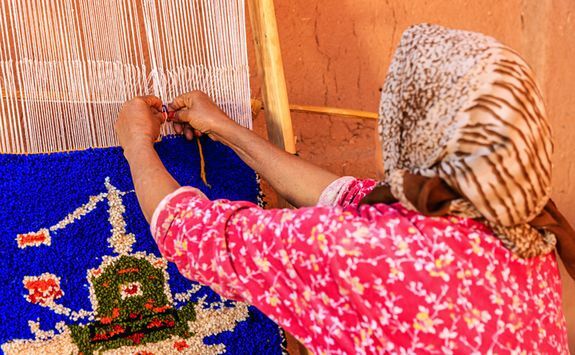 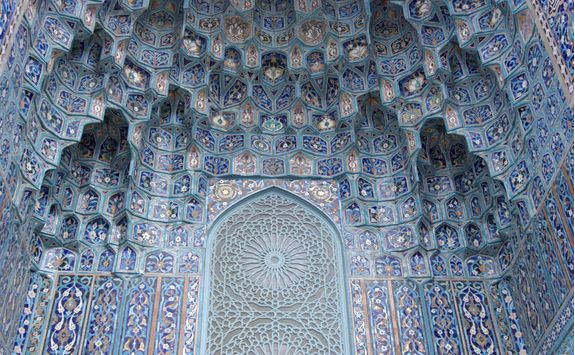 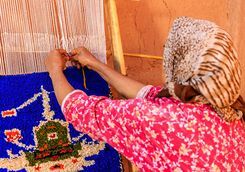 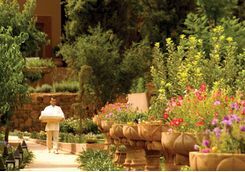 Meet your guide at your hotel and start with a visit to a private museum displaying a collection of Berber and sub Saharan artefacts and antiques. 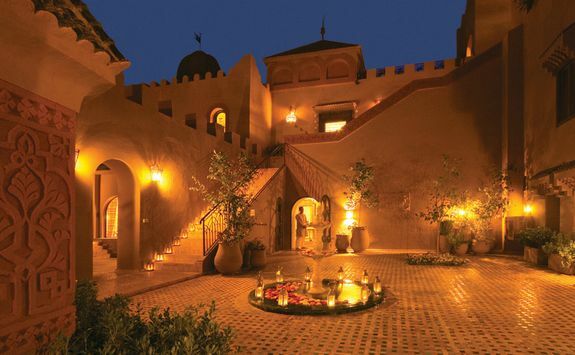 Then walk on to Dar Si Said museum and discover this aristocratic home of the 19th century. 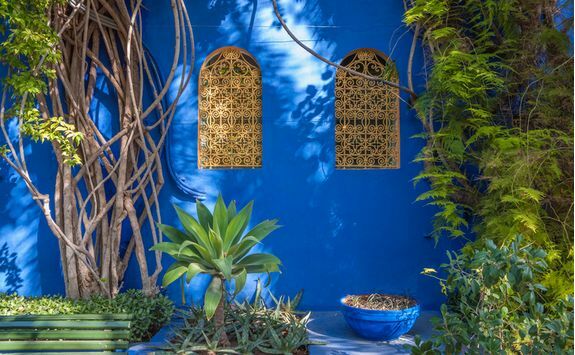 This is the best introduction to Marrakech's traditional arts and also has a fantastic garden which houses a collection of plants from the four corners of the earth, all flourishing among elegant ornamental ponds and an Art Deco villa. 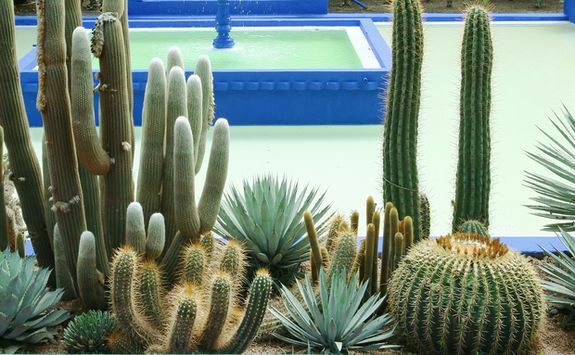 The garden hosts more than 15 bird species that are endemic to North Africa and has an amazing collection of cacti which will surely impress the kids. 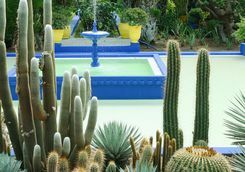 Stop for lunch at the terrace restaurant here and then move on to see Yves Saint Laurent's personal collection of Berber antiques, and then to the private museum of the Palmeraie and its well-designed gardens. 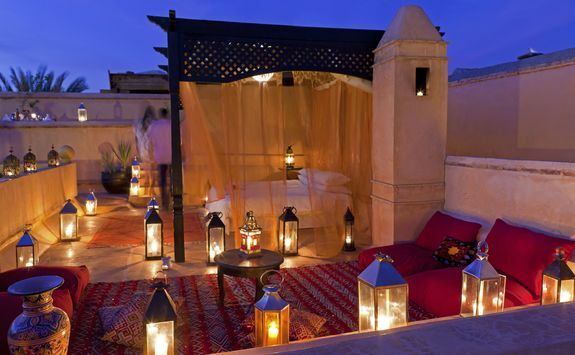 After a busy day of exploring and education, head back to your hotel for dinner. 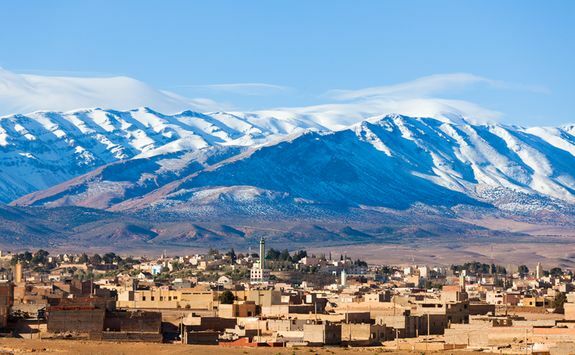 Say goodbye to Marrakech today as you head to the mountains instead. 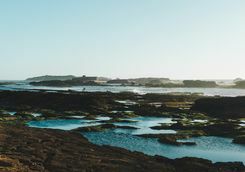 After the hustle and bustle and colourful chaos of the city the fresh air and space to roam free should be the ideal antidote. 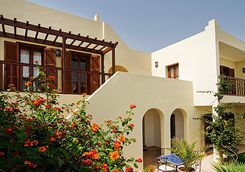 Arriving at the hotel via a private transfer in just an hour there should be plenty of time for an afternoon walk and a game of hide and seek around the hotel grounds before dinner. 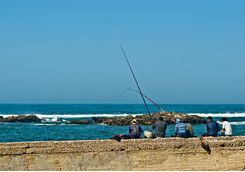 Over the next two days you'll want to get in plenty of walking - not only to tire the youngsters out for bed. 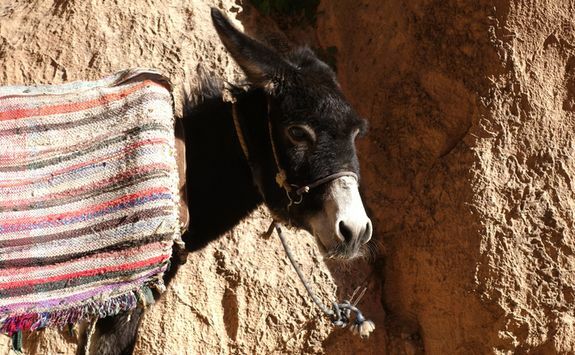 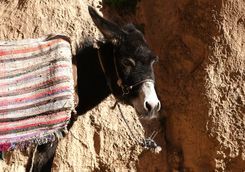 A private guide can take you out to explore and will bring along the resident donkey just in case any little legs might need a ride back to the hotel. 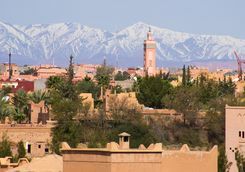 Make sure you all have your cameras ready as this is some of the most spectacular mountain scenery we have come across. 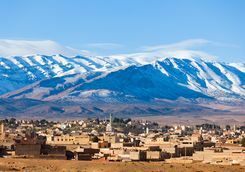 Taking the children to visit a local Berber village is also a must and will be a really eye opening experience for them, and for Mum and Dad. 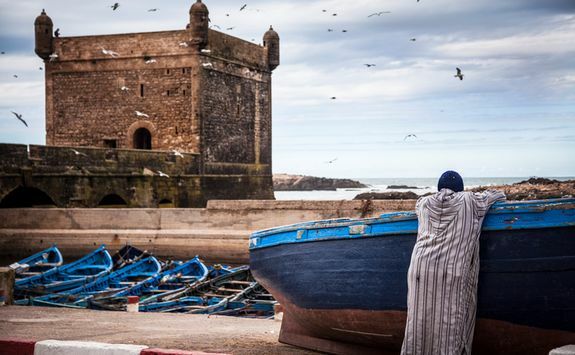 From mountains to coast, travel to the town of Essaouira, where a working harbour sits alongside the golden beach. 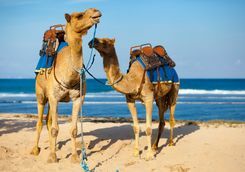 The journey is fairly long at four hours, so make sure iPads are charged and at least there should be plenty of opportunity for I spy along the way. 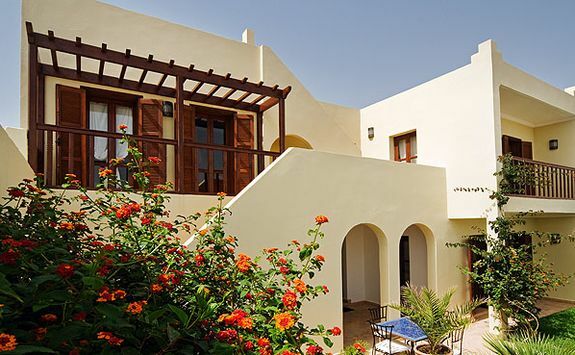 When you arrive, settle into your hotel which will be your base for the next four nights. 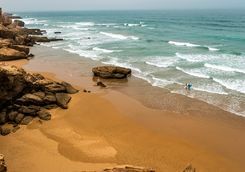 From your hotel you should be able to spot the sea, and so the family will no doubt be dying to get down to the beach and splash around. 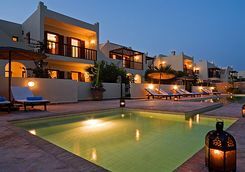 Spend the next two days happily lazing on the beach as a family and enjoying spending some quality time together. 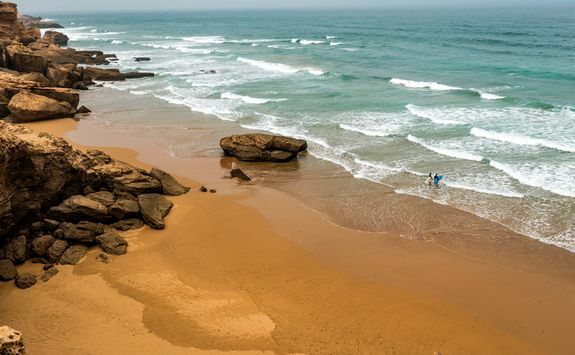 There are a number of water sports available to try here but kite-surfing is particularly popular, as the coastal conditions for this sport are some of the best in the world. Other water sports to keep the kids busy include surfing, windsurfing and sea kayaking, and for the less adventurous there is of course the simple but stellar sandcastle building competition. 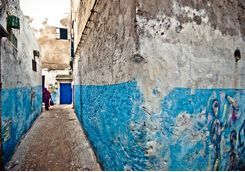 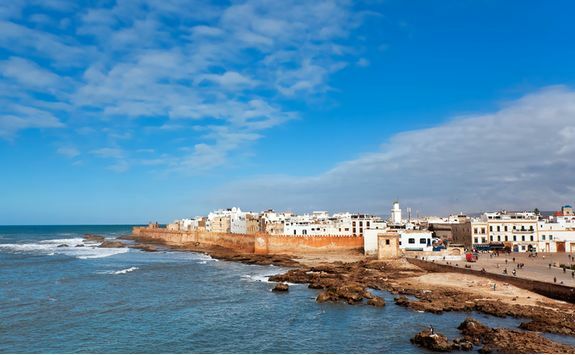 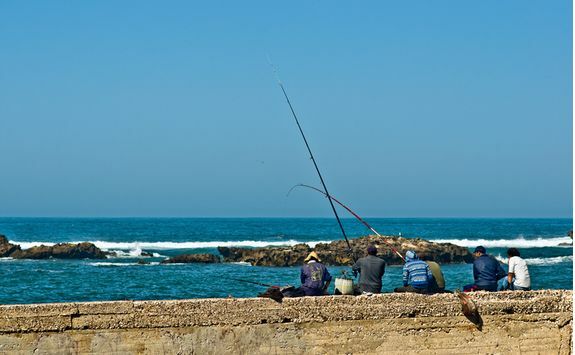 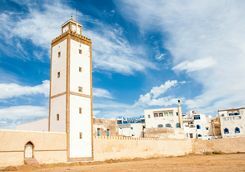 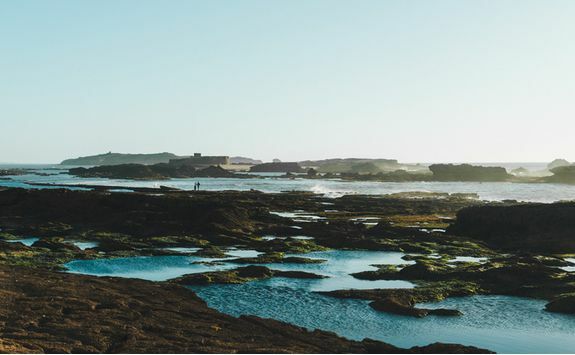 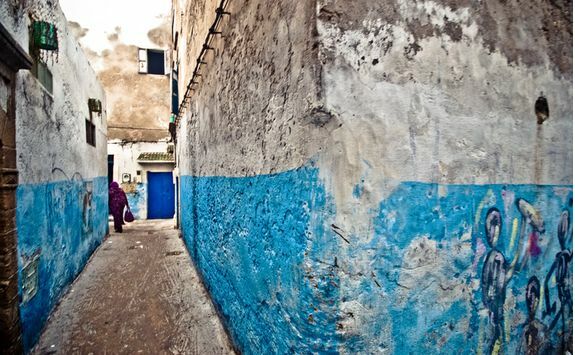 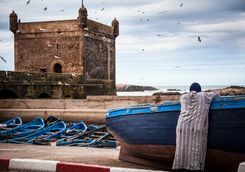 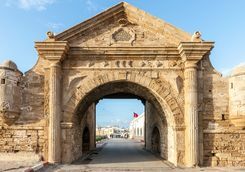 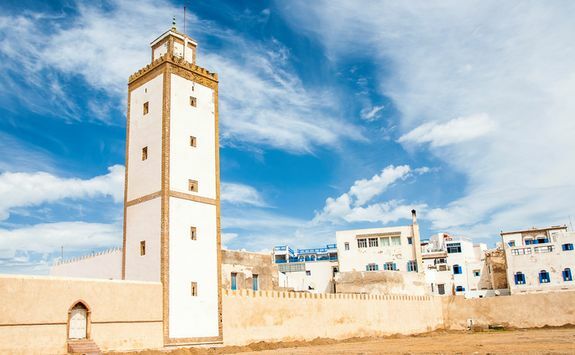 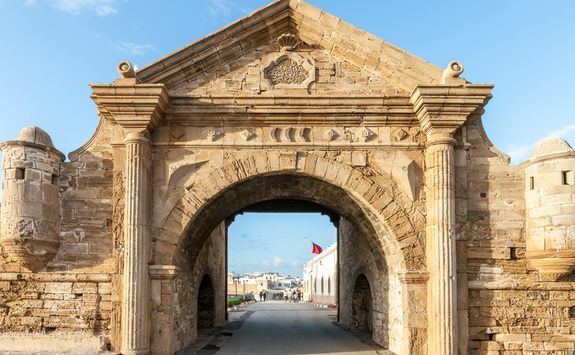 For your last morning opt to explore Essaouira town and learn about its history with a private guide, whilst wandering through busy markets and narrow alleyways, past donkeys laden with oranges, chocolates or the catch of the day. 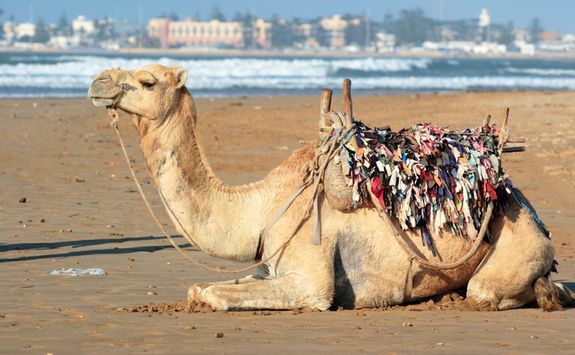 After lunch we have organised for the whole family to go on a camel riding excursion. 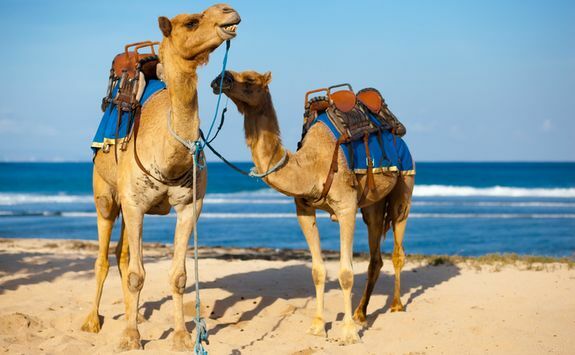 Laugh as you all clamber up to perch between the humps and settle in as you trek across the beautiful beach for an hour, enjoying the views and the ride in equal measure. 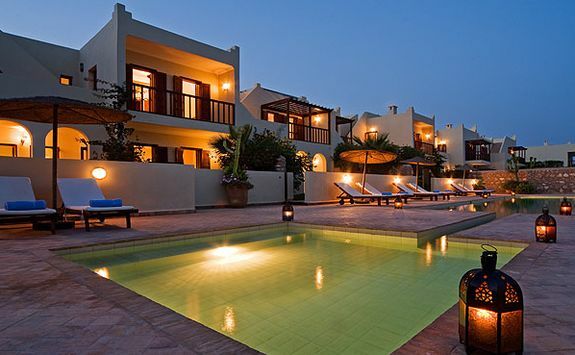 The ideal way to end a great holiday, no? 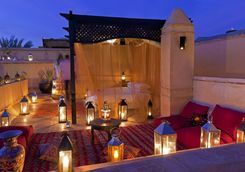 Feeling fully relaxed, sun kissed and hopefully a tad more cultured, it's time to head home. 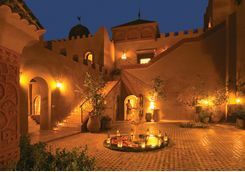 Make the three hour journey to Marrakech airport with a private transfer and then board your flight, which should have you back in the UK before bedtime.